We help businesses elevate the customer experience at every stage of the journey. 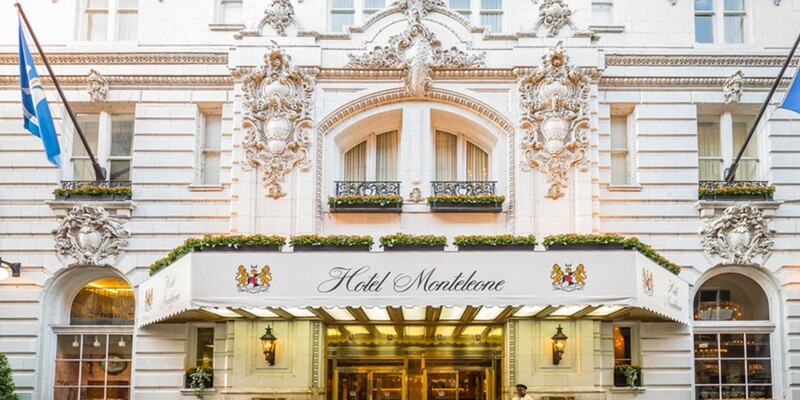 An industry standard for hotels of all sizes. A mobile reading experience for every passenger. A better way to offer publications offline. Community access to more titles than anyone else. Imagine offering your customers global news from the world’s most reputable journalists and sources, and editorial from titles you know and trust. From The Washington Post, The Guardian, and The Globe and Mail, to Forbes, Vogue, Bloomberg Businessweek, and GQ. Few products on the market do what we do. When they try, they serve up newspaper PDFs you have to pinch to fit on your screen. Or they just link to website pages and offer up incomplete story snippets. No other app can match our offering in either quality or quantity. 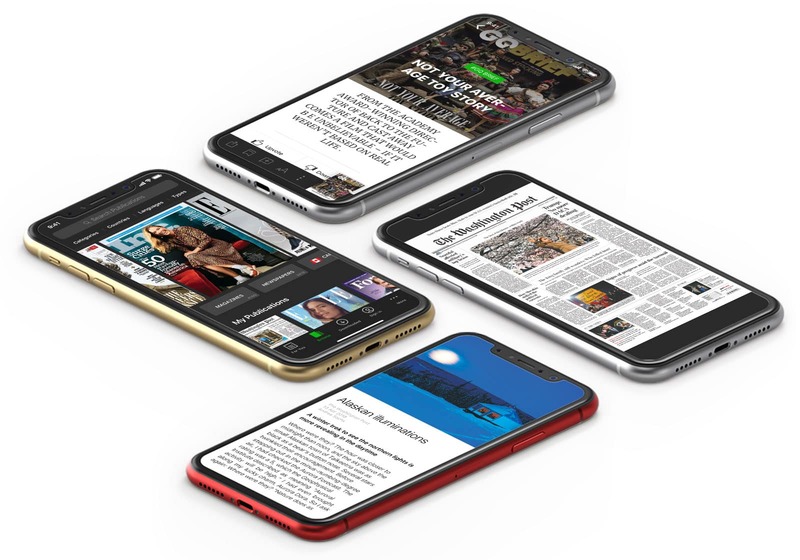 Whether your guests choose to read in the replica view they’re used to or in a text view that makes mobile reading easy, they get the best digital reading experience possible. People travel more than ever. Your customers want a truly global perspective that can keep up with the way they’re living. PressReader has the largest selection of newspapers and magazines from over 120 countries in over 60 languages. 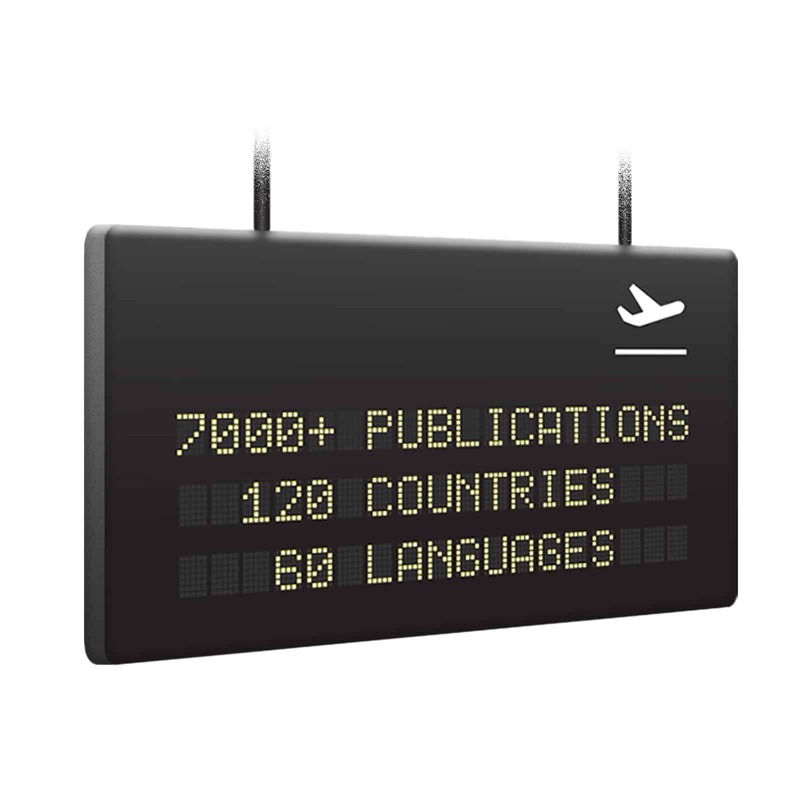 That’s 7,000 trusted publications on a single platform. And readers can instantly translate articles in up to 18 languages. Put simply, the PressReader experience is one-of-a-kind. We're focused first and foremost on what users want. We’ve built an interface that’s responsive, intuitive, and easy for mobile readers. Every one of our features is designed to help users get to the stories they love, or discover new titles they can dig into. Every interaction your customers have with your business should be memorable, starting from the moment you say hello. 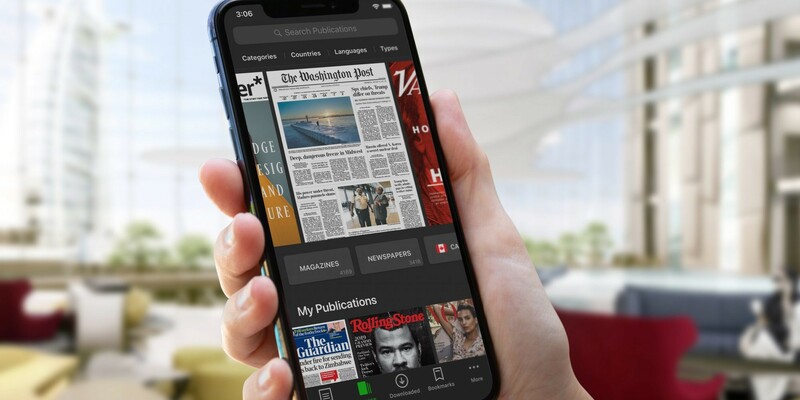 Make the most of your partnerships with PressReader to grab your customer’s attention with branded publications, welcome messages, and subtle in-app customization. Double dip the content you’re already producing for your blog or website, and feature it in the PressReader catalog. Plus, extend access beyond your four walls to keep your brand in front of your customers longer. 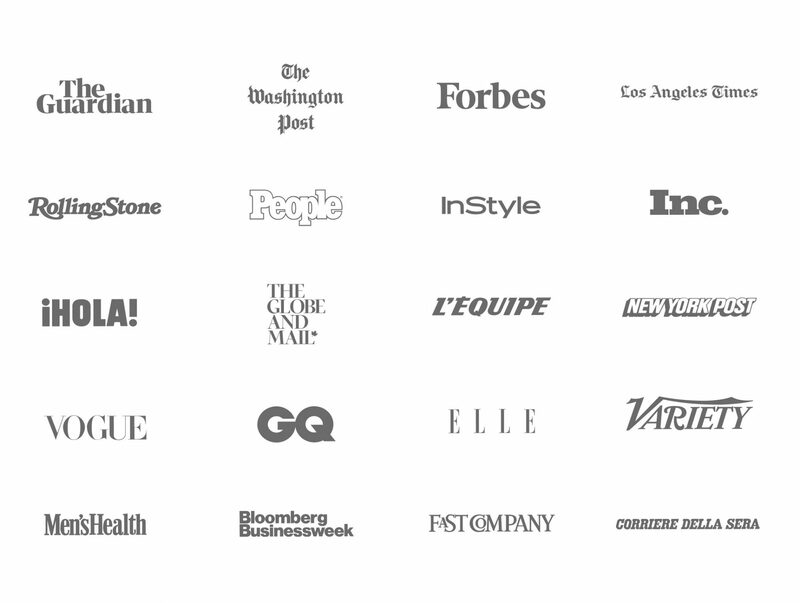 With PressReader, your customers get to choose what they want to read, so you don’t have to. And best of all, we share that anonymized reading data with our partners. So not only are you offering a better experience, but you get to know your customers better too. 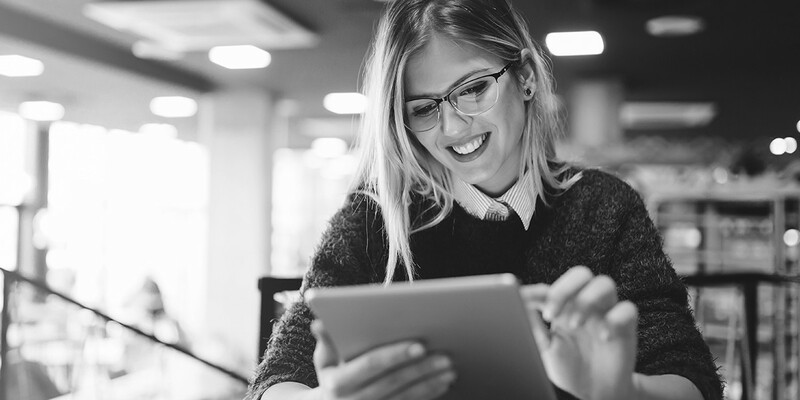 PressReader connects seamlessly with all of your customer-facing platforms, including apps and websites, and integrates easily with other marketing channels like email and messaging. We’ve built our product with you in mind, making it easy to deliver access to PressReader through all of your marketing channels. PressReader lets you offer the same, consistent experience during every touchpoint at every location. 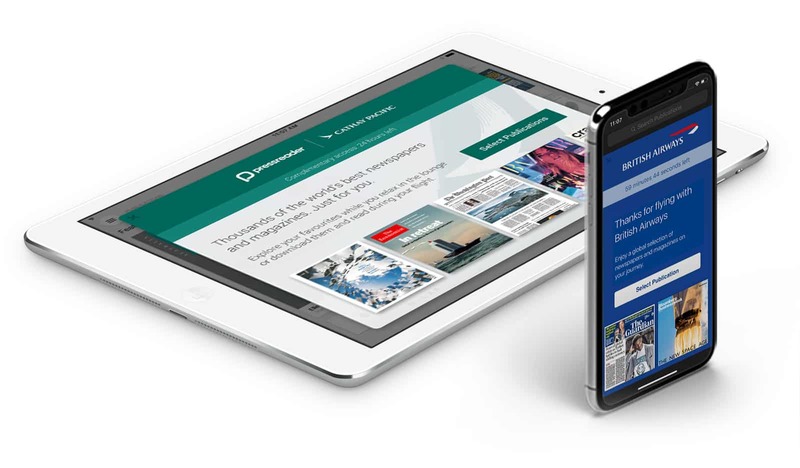 No matter how big your business grows, PressReader is ready to grow with you. Our solutions scale easily, giving every customer access to great content in minutes. Stop worrying about delivery logistics or over-the-top operational costs. Adding an awesome product to your current technology stack should feel good. So, when you say yes to PressReader, we flip the switch immediately. It’s that easy. We manage all of the setup and offer complimentary staff training to make sure you and your team have the resources you need to make the most of our partnership. If you choose a more robust solution, like an app integration, reservation email integration, or offline access, your marketing and tech teams will need to meet with ours for a bit -- but we'll make things easy for them.